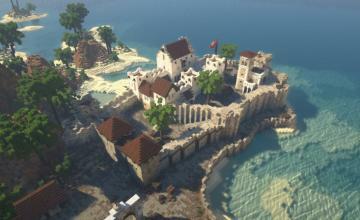 Poll: Will the Sale of Minecraft to Microsoft Be Good or Bad for the Game? 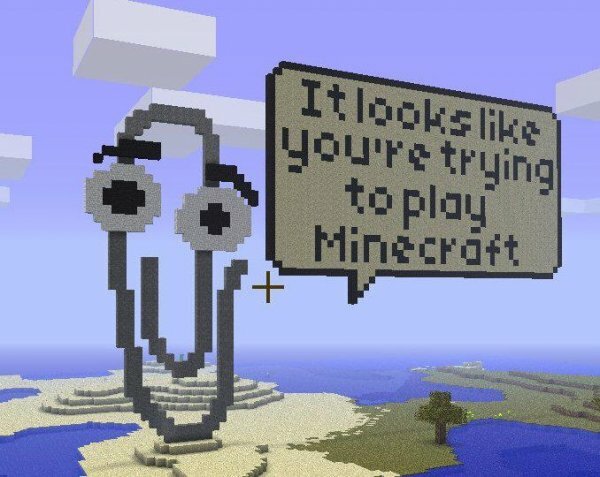 How Do You Feel About Microsoft Buying Minecraft? Yep, all the say it ain’t so in the world won’t stop two billion dollars. 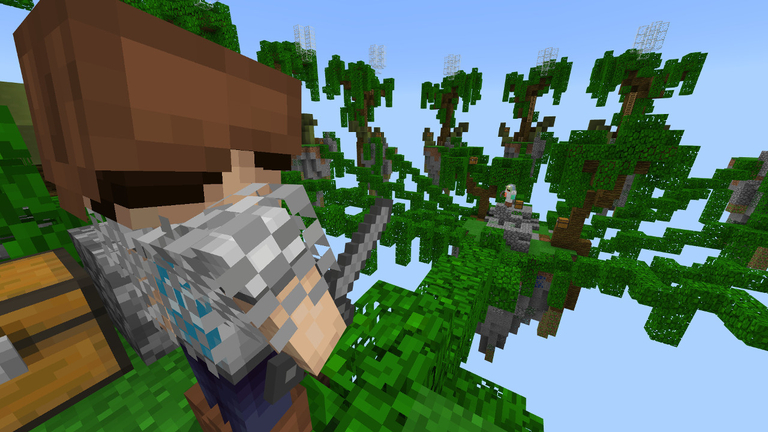 As reported by various outlets like The Wall Street Journal, it appears that Mojang and Minecraft, the spirit of independent game design and development, may wind up in the hands of Microsoft. We want to know what you think about the potential sale? Will it be a good thing? A bad thing? Vote in our poll above and give us your feedback.